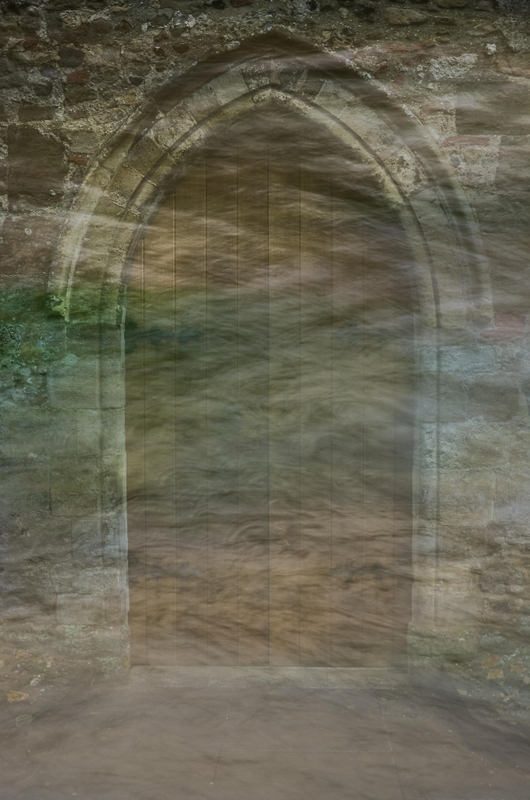 This is an 'in-camera' multiple exposure of one of the doors to Bosham Church and a (small) ICM of the stream that runs along side it. The stream was taken at about a 1 sec exposure and the church door at 1/250. The blended image was subsequently treated in Lightroom. It was inside keeping out of the rain! Immediately thought of the final scene in the movie Gladiator, where our hero is dying in the Colosseum but remembering his villa and his former tranquil life. Impressive image that one can read into at will. Like.